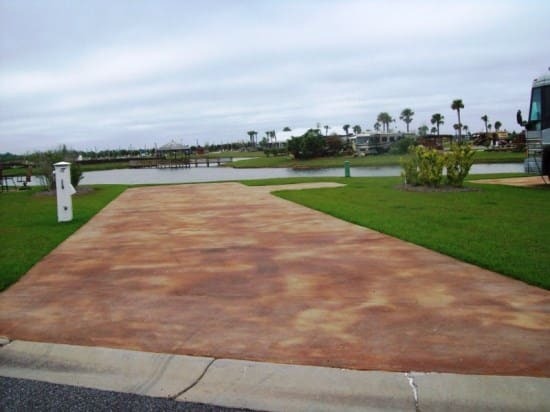 Lot 131 (745 Lago Way) is a standard, Lakefront lot priced at $104,000. 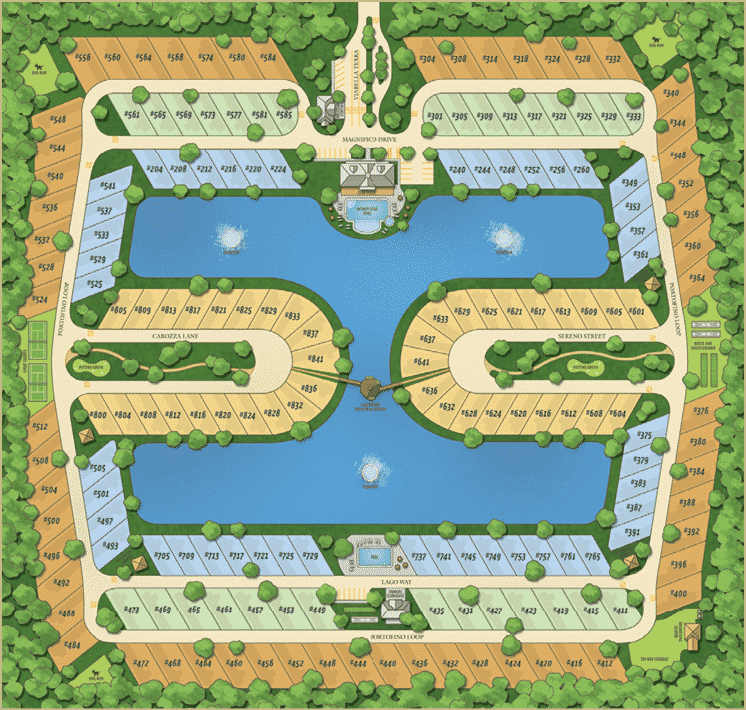 This site offers a northern exposure and view of a lake fountain & Main Clubhouse. This lot has not yet been upgraded since the initial development and offers many improvement opportunities. Parcel is a fee-simple deeded property and includes 3,464 sq ft.